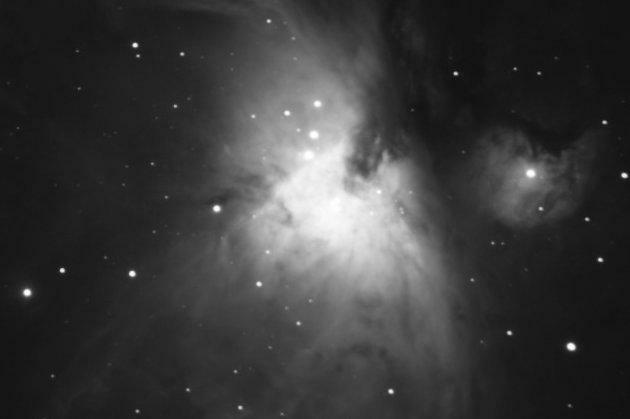 Imaging some DS objects like M42 - the Orion Nebula overexposing some areas is nearly inevitable. In M42 bright trapezium region is easy to overexpose when catching the much fainter nebulosity around it. In post processing its however possible to correct this problem by using not overexposed trapezium region from an image made on much shorter exposure. Such images are quite often called HDR image - high dynamic range. HDR images are made out of 2 or more images of the same area - each image on different exposure time to catch either faint or very bright areas. Combining them in to one HDR image can be done in multiple apps, like Photoshop but those are not free. IRIS however is free and has a ready to use feature that will merge all images into a HDR image. Start with app settings. In File choose Settings. For the Working path select folder in which you have the images you want to work with. Next start the IRIS terminal using the button from the top navigation bar (the one marked yellow on the first screenshot). Most of IRIS features are controllable through that terminal. 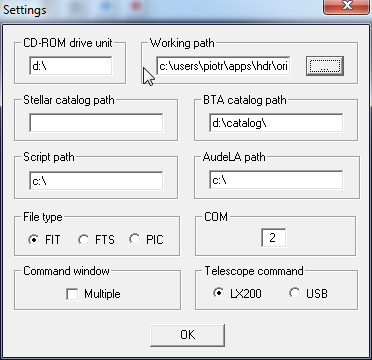 You enter a command and it will be executed in the "working path". In our case it will be HDR making. This should make an HDR image ready to be save and processed as you like. If anything is not correct (image dimensions, errors in config) the command will fail. The last command "value" - 1000 is an intensity threshold. 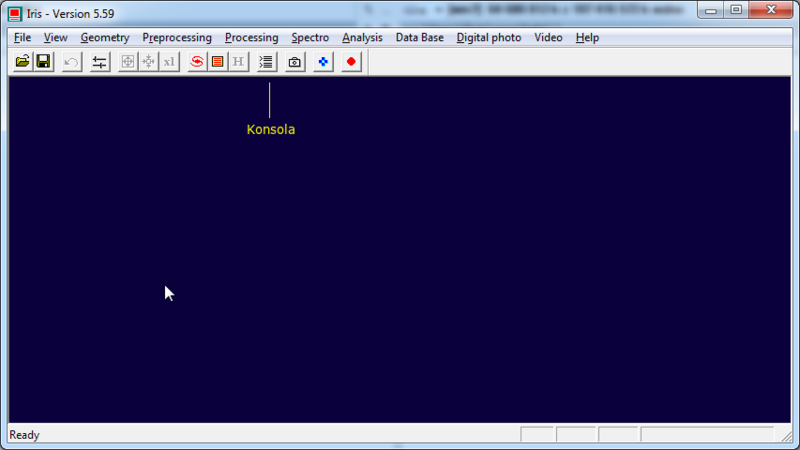 For 16-bit DS images it should be quite low (even lower than 1000) to prevent faint signal from being lost. For day light images it's usually bigger - check this tutorial.